And They Apparently Love Us Too! Our business has grown tremendously in the last few years. And the primary source of our growth has been through customer recommendations. We will always go the extra mile to make sure our customers are happy with our services. Rick has been keeping the bugs at bay in our home for almost two years now. And we couldn't be happier. Or so we thought! Last spring he came to do his bi-monthly service while we were on the back deck complaining to each other about the Mosquitos. That's when Rick told us about his incredible Mosquito service, and how unbelievably affordable it was. 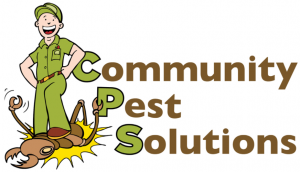 I HIGHLY recomment Community Pest Solutions for ALL your pest needs. There has never been a friendlier, more efficient, or cost effective pest control company anywhere! Jesse is always great, on time, professional & pleasant. It was a mosquito yard treatment, so jury's still out on whether it works or not, but I'm thinking about giving them all my bug business as they are better priced than my current service, and their service appears to be just as good or better as far as I can tell. Arrived as promised and was thorough in coverage. Will definitely call again. The Gentleman that came was very polite and professional, no hard sell and I will have them back again. I can tell a difference in the amount of bugs in the yard they are gone for now. Love it. Rick was recommended to us by a current customer because of his great work getting rid of the mosquitoes in their back yard. We hired him for that purpose and he did such a great job at a very reasonable price that he now handles all of our household pest control. 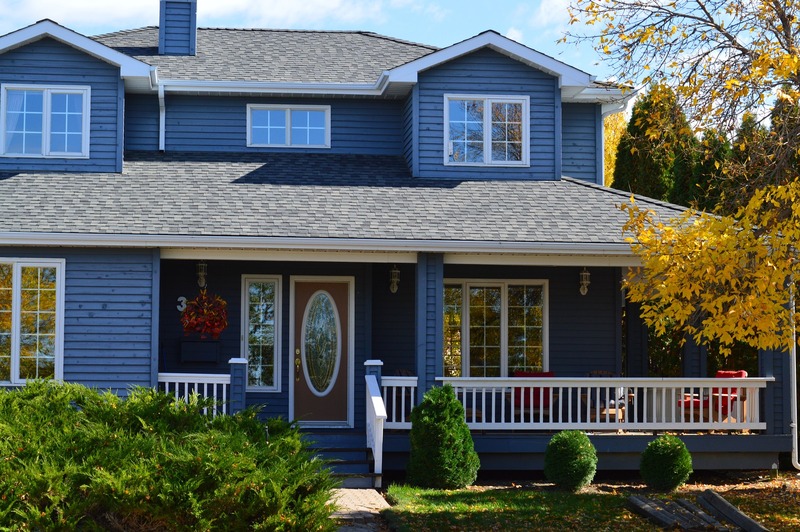 He is an honest, friendly guy that just does a great job at a reasonable price. I recommend him to anyone needing pest control services. I called to get the quarterly perimeter treatment done. Rick came out the next day and took care of the treatment without me having to be home. Rick even locked the gate back before he left. Anybody that doesn't have the time to be home needs to call these guys. 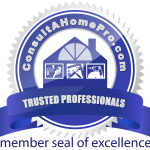 Their friendly dependable service is worth every penny. Great service and description of what was being done. Will definitely use them again and recommend them to our friends! I Got My Yard Back! More than amazing ! Within the hour, our yard was mosquito free! I no longer feeled trapped inside. Gentleman was on time, clean cut, polite, efficient and friendly. We will use them on a monthly basis and recommend them to friends and neighbors. The reprsentative that came out was extremely professional and very kind!! It was a great experience. And now that we've found them, we'll use Community Pest Solutions for all our pest control needs! Their technician Jesse, was great.